Daryl Johnson (Worcester Park, United Kingdom) on 27 September 2009 in Architecture. 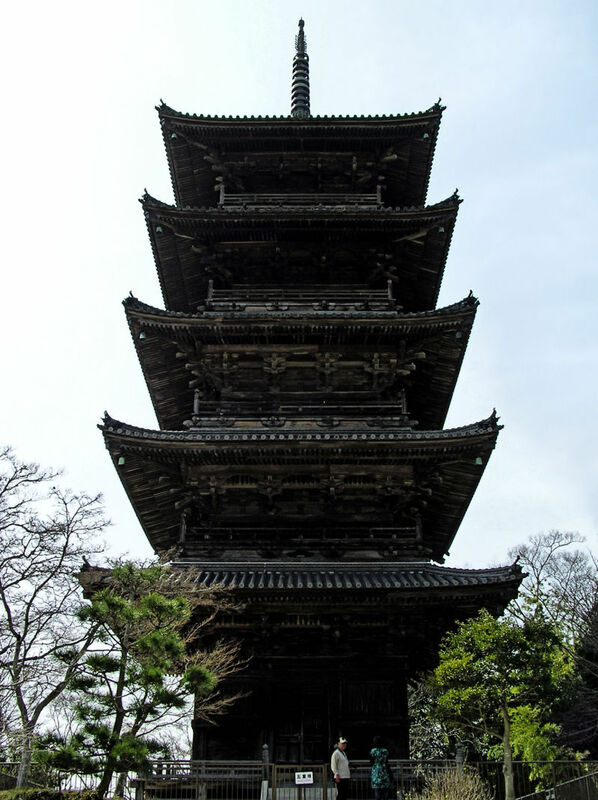 The famous 5-storied pagoda at Bitchu Kokubunji temple, Okayama prefecture. I was expecting this shot! Impressive! Excellent! congrats on the shot. very well taken. Nice detail in this difficult to photograph structure. These things are so dark that I always have a hard time with them. @Twelvebit: It was built in 1844.